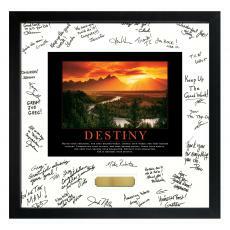 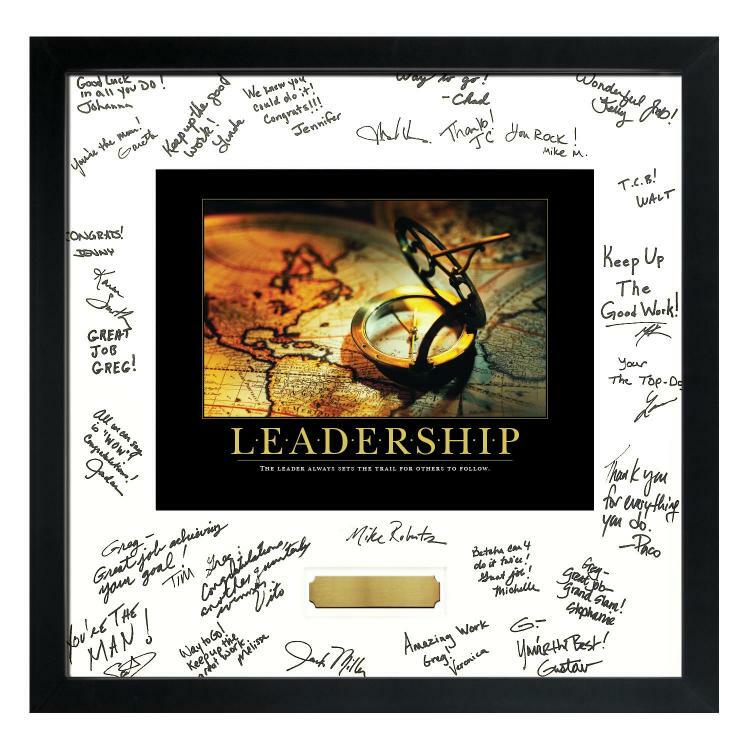 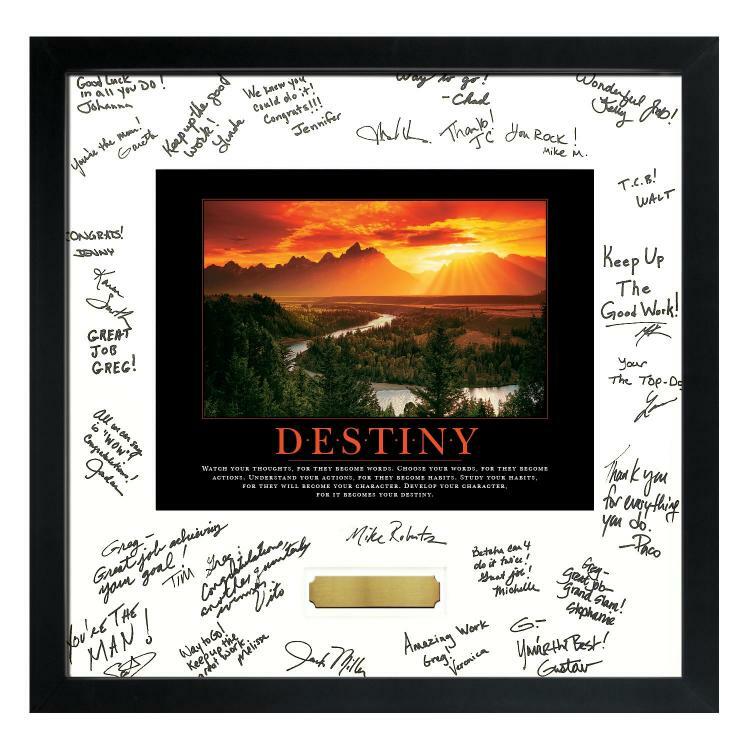 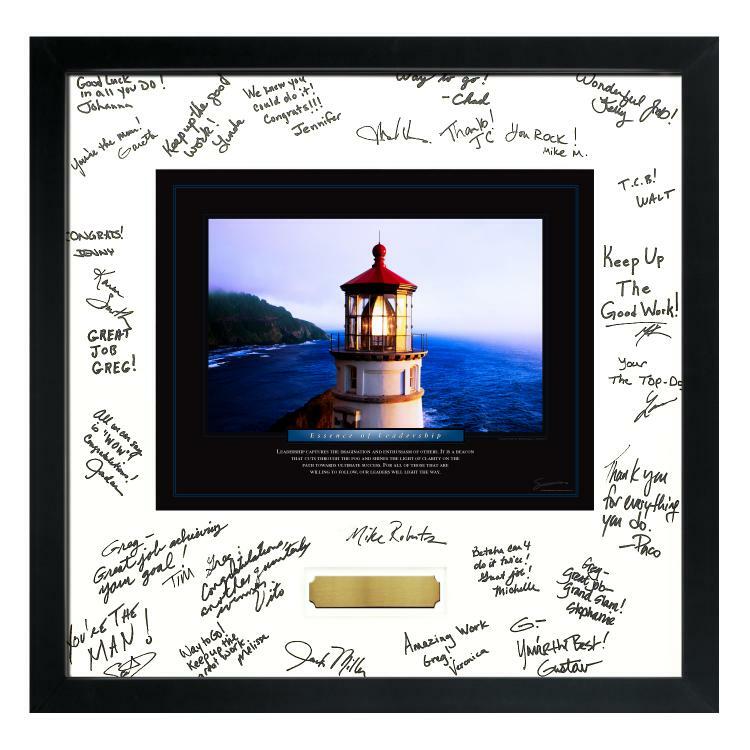 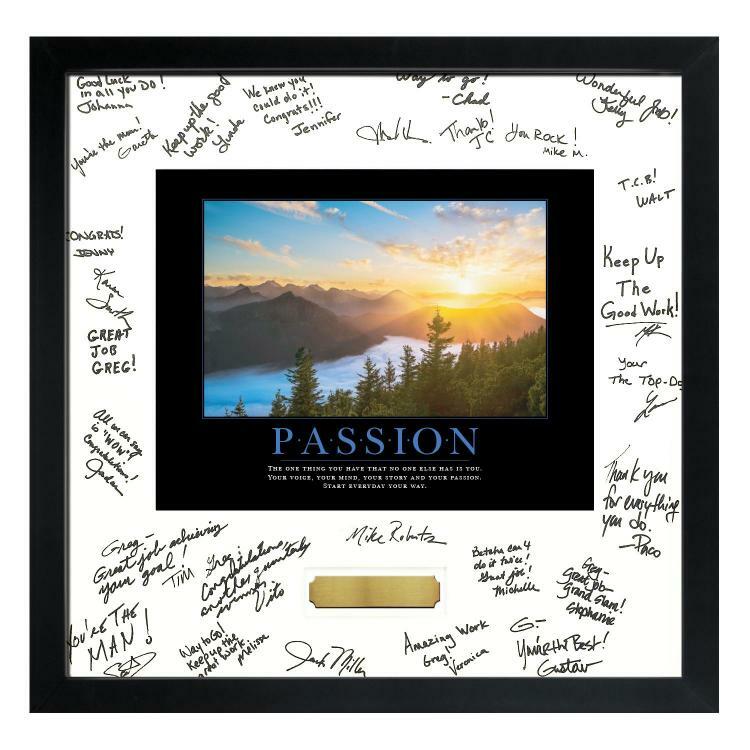 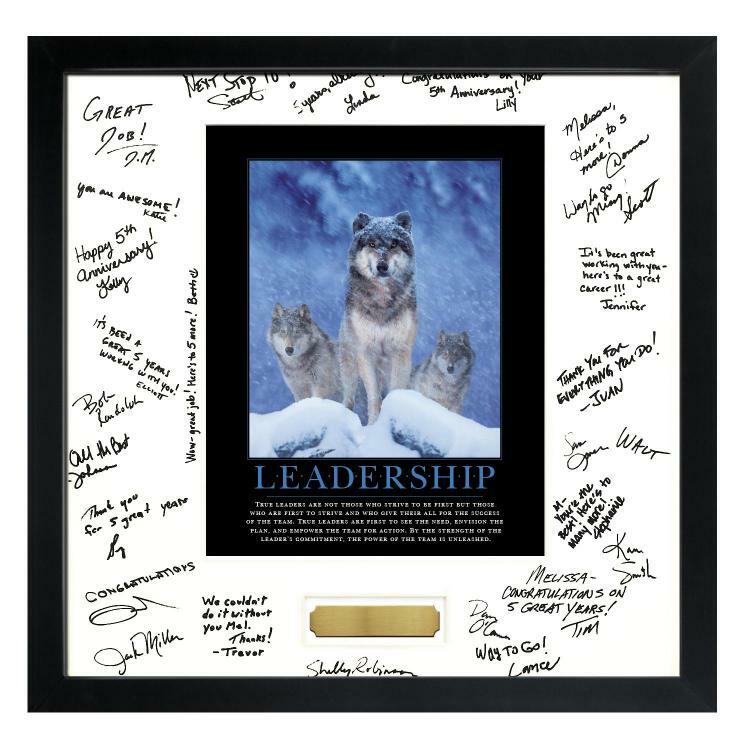 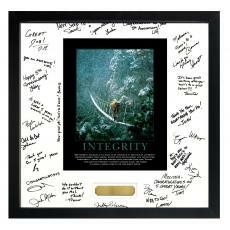 Get everyone in on the action with our signature frames motivational posters that the whole team can sign! 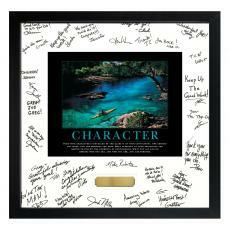 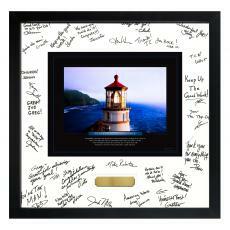 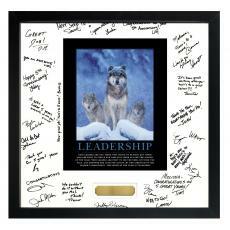 Coworkers feel involved and recipients feel wonderful when they receive this one-of-a-kind gift. 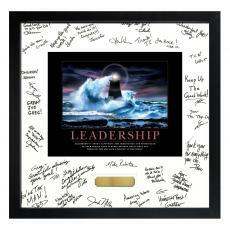 Signature frames motivational posters also make great awards. 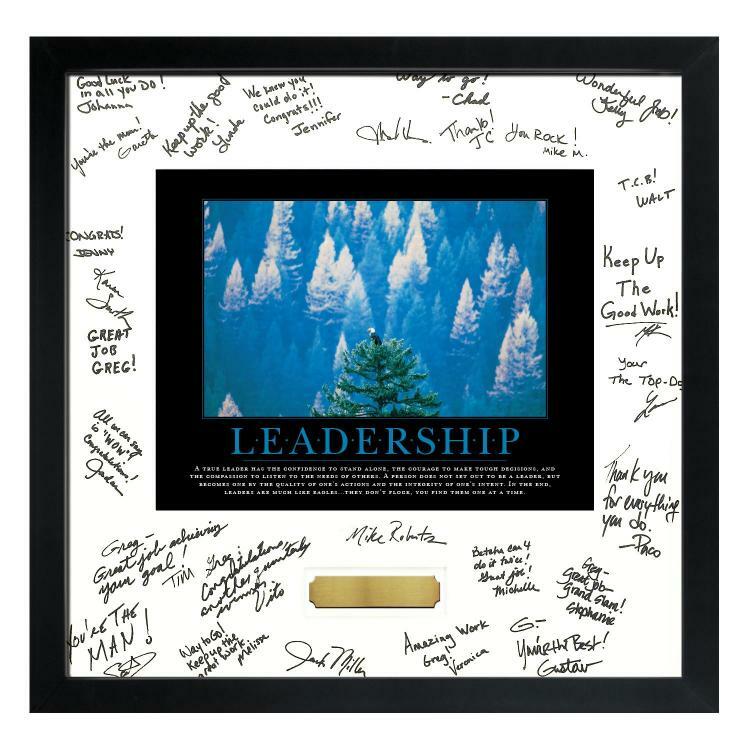 This poster was purchased as a retirement gift for an employee that consistently delivered high quality customer service. 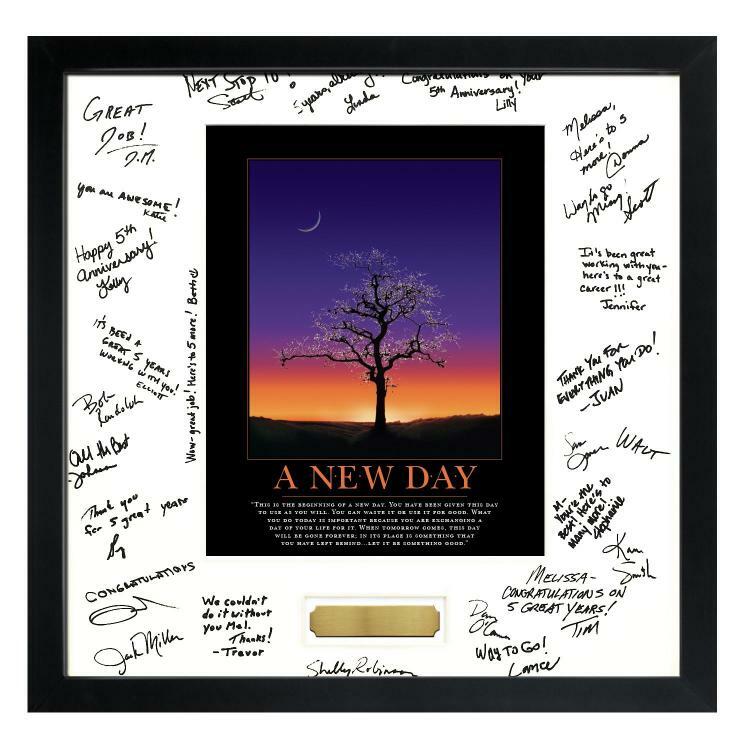 The picture is beautiful and the frame color really made the picture and the comments written on the matte stand out. 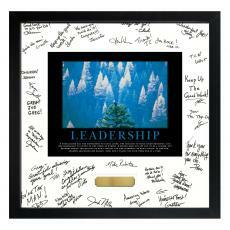 It was a wonderful thank you gift to important team members that were moving to another area within the firm. 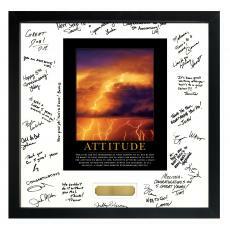 Motivational with just the right tone and everyone got to add their own personal messages. 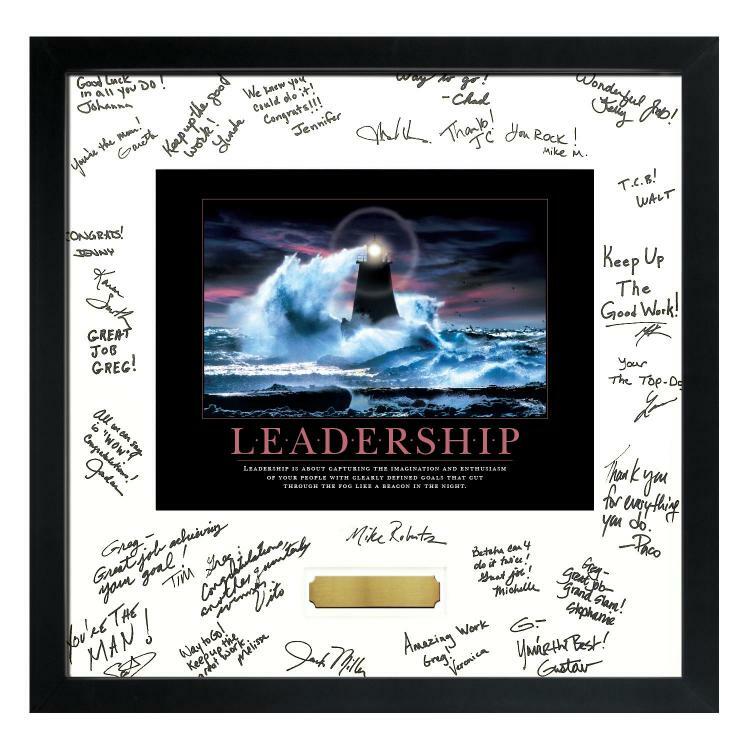 I was scrambling to find a gift from my team of Sales Professionals to our Market Director for our Annual Awards Dinner in mid March. 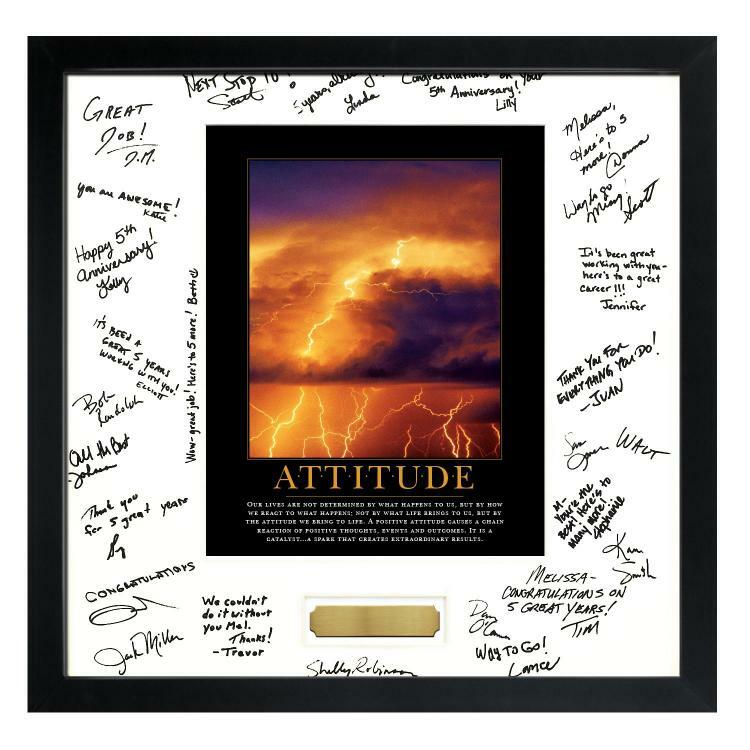 This was a perfect gift. 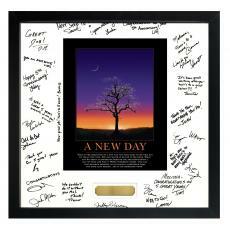 It was a big hit!!!! 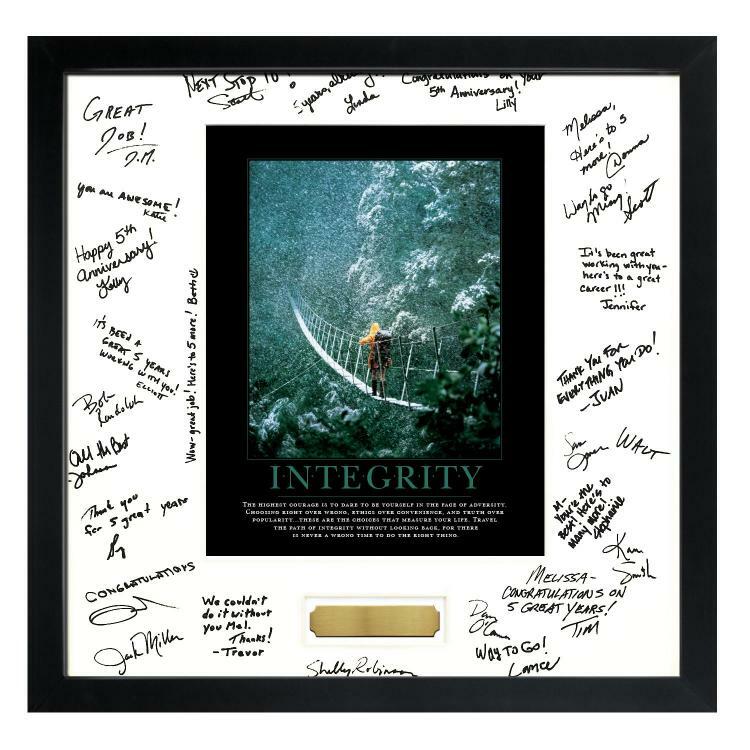 Everyone signed it with a personal message and it is hanging in the Market Directors office now.